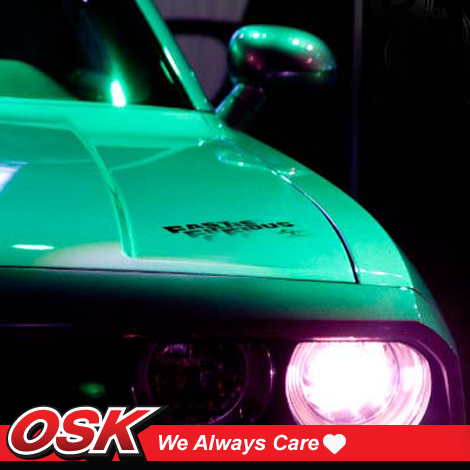 We are happy & proud to have a group of OSK products dealers across Malaysia. 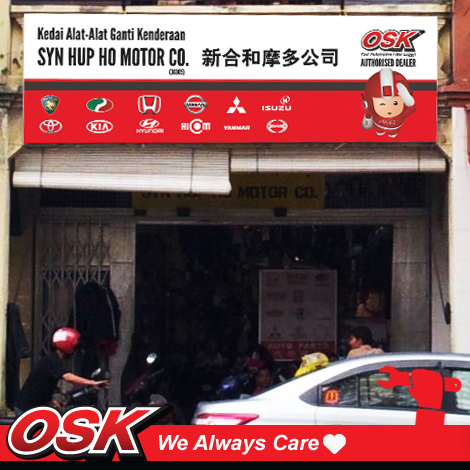 Today we introduce 1 of our partner in Sarawak who always provide the best services & BEST BEST products from OSK & always care about you. 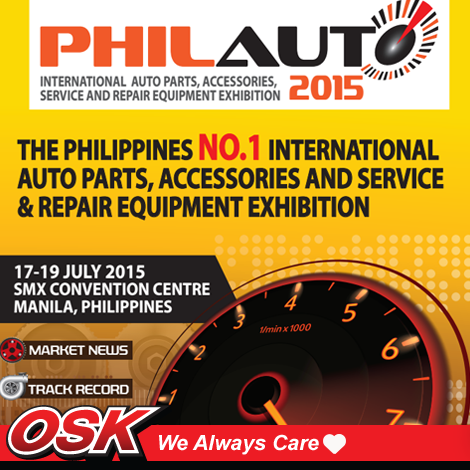 SYN HUP HO MOTOR CO.
2015 is a year of celebration, the OSK Filter company Hawk Soon Hin Industries Sdn Bhd is going to take part in the LARGEST Philippines No.1 International Auto Parts, Accessories, Service & Repair Equipment Exhibition. Held at SMX Convention Centre, Manila from 17 - 19 July 2015. Everyone is invited to visit our Booth to check out more products related info & rise your concern & further discuss with our experts. Mark the date on your calendar, see you there! Making stuff on Earth that can be easily seen from space is not exactly simple. Hyundai put together a pretty cleaver marketing stunt where it took 11 of its Genesis sedans and choreographed a message from a 13 years old Houston girl, Stephanie, to her astronaut father aboard the International Space Station. 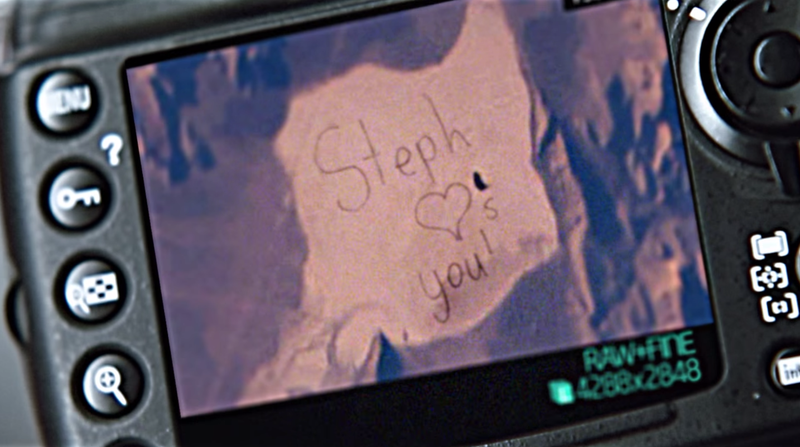 The message, [Steph <3 U] was wriiten across the bone-dry expanse of Nevada Delamar Dry Lake, the company notes that the message is bigger than one and a half Central Parks. In fact, that Guinness has certified it as the world Largest Tire Track Image. With the hot summer temperatures on the rise, knowing the symptoms of a sick cooling system are critical to your summer driving plans, since cooling system failure is a leading cause of vehicle breakdowns. The most noticeable symptoms are overheating, leaks, a sweet smell of antifreeze and repeatedly needing to add coolant. Cool down your Cooling System are important, but having a fresh & healthy air in car also equally necessary. 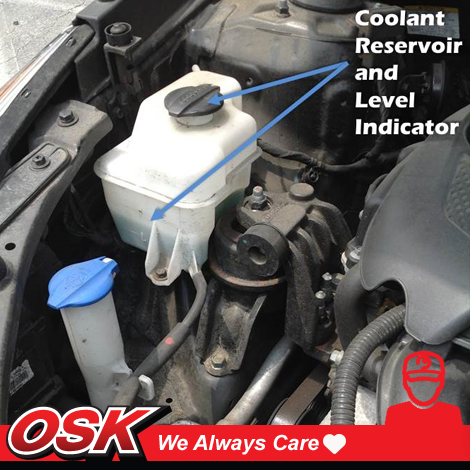 Get a good Air Filter from OSK Filter now! Lights are normal wear items that require periodic inspection and replacement. The lighting system provides nighttime visibility; signals and alerts other drivers; and supplies light for viewing instruments. In addition to replacing dimming, rapidly blinking and non-functioning lights, the following tips can help keep you safe. -Keep headlights, tail lights and signal lights clean. External dirt and debris can dim operational lights from being seen by others. -Make sure that your headlights are properly aimed. Misaimed headlights blind other drivers and reduce your ability to see the road. -If there is any doubt on whether or not your headlights should be on, turn them on. Lights not only help you see better in early twilight, they also make it easier for other drivers to see you. -Don’t overdrive your headlights; you should be able to stop inside the illuminated area, otherwise you are creating a blind crash area in front of your vehicle. 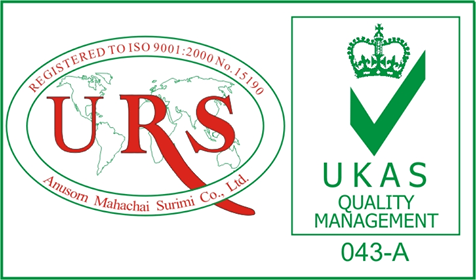 HSH has a group of well-trained workforce to fulfill the stringent quality management system ISO 9001 : 2008 requirement, which is obtained since 2000. It is dedicated to produce superior quality filters with advance technology to ensure the products are compatible within the industry. Come visit us at the world’s second largest brand trade fair for the automotive service industry. Our booth is located at 2A34, we will show you important information about filtration through some demonstrations.